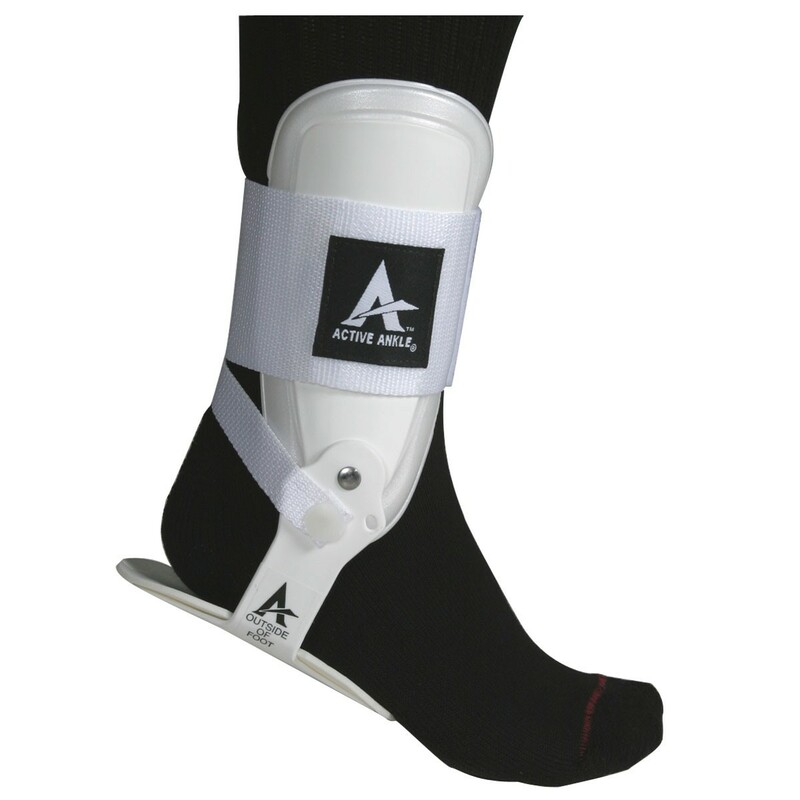 The Active Ankle T2 is the ankle brace used by the Australian and US National teams...along with many others all over the globe. 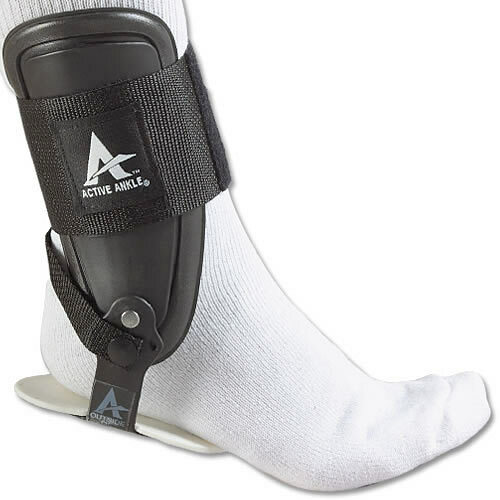 Featuring Active Ankles' performance hinge system and quick fit single strap fastener. Adjustable for both low and high cut shoes. 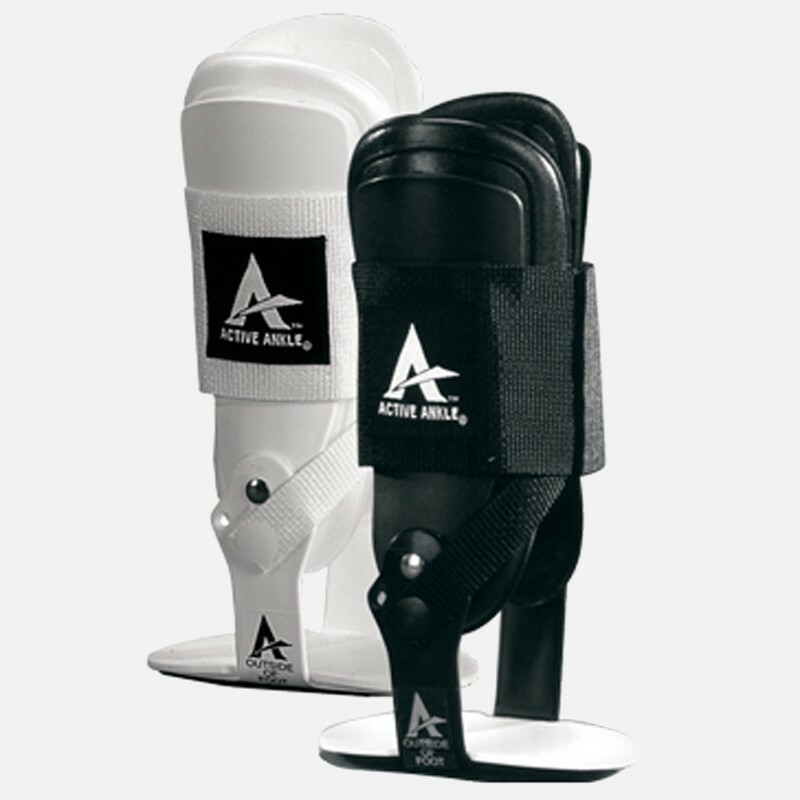 The most comfortable brace we have tested. Please note, the prices above are for ONE brace only.